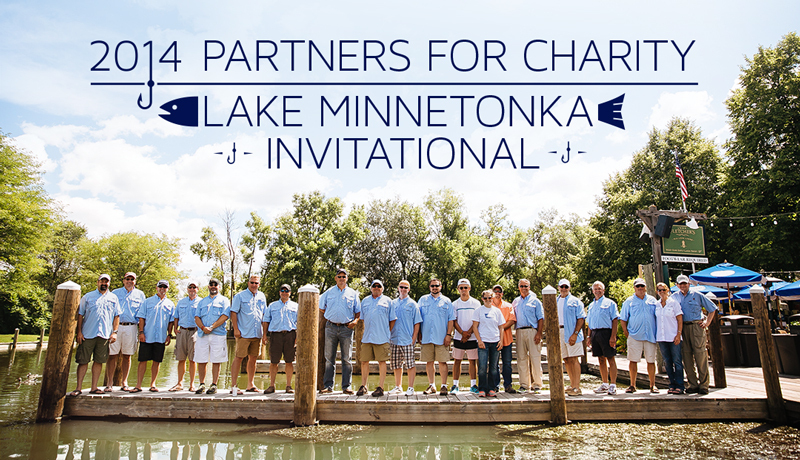 Our second annual Partners for Charity Lake Minnetonka Invitational was a huge success. We raised a total of $31,350. Marna and Marissa Bame won 1st place (Again!) and raised $9,500 for Bame Foundation. The clenched it with a 35″ pike and a 16″ bass. David Foster and Steve Hamrick won 2nd place and raised $1,950 for Second Mile Haiti with a 30.5″ pike and a 15.75″ bass. It was a good time! Now to start planning for next year!